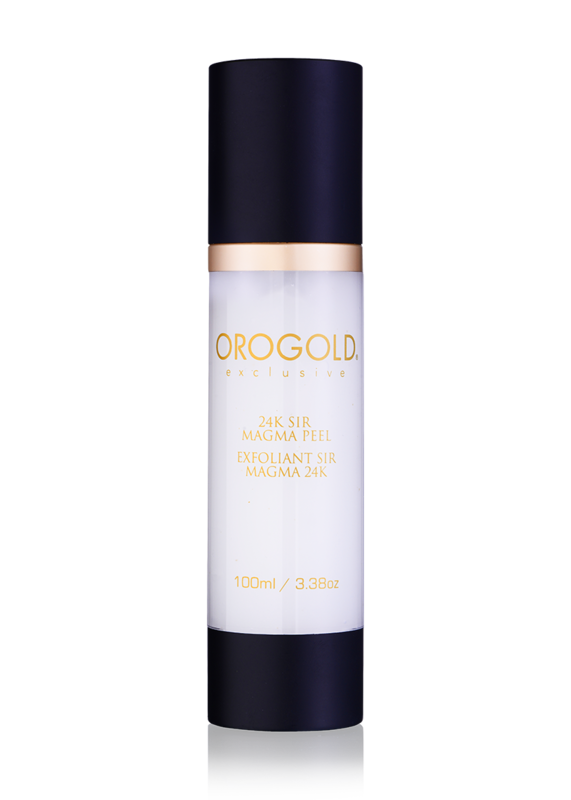 This breakthrough 24K Gold Anti-Aging Eye Serum helps firm the delicate skin and reduces the appearance of crow’s feet at the corner of the eyes. 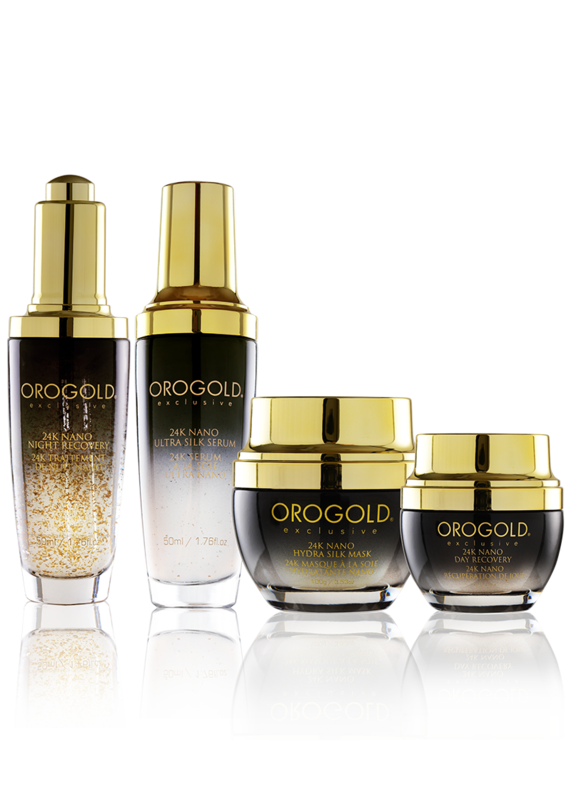 24K Anti-Aging Eye Serum is specially formulated with 3 main ingredients; 24K Gold, Palmitoyl Oligopeptide, and Ascorbic Acid (Vitamin C). 52 g. / 1.83 oz. 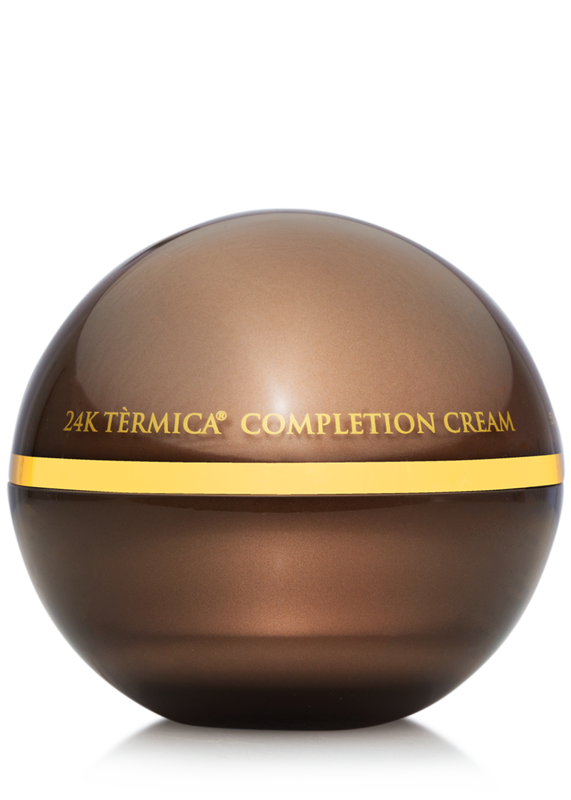 This magnificent 24K Multi-Vitamin Day Moisturizer is enriched with vitamins E (Tocopheryl Acetate), A (Retinyl Palmitate), C (Ascorbic Acid, Calcium Ascorbate), B (Thiamine), Pro-B5 (Panthenol), antioxidants and pure 24 karat gold. 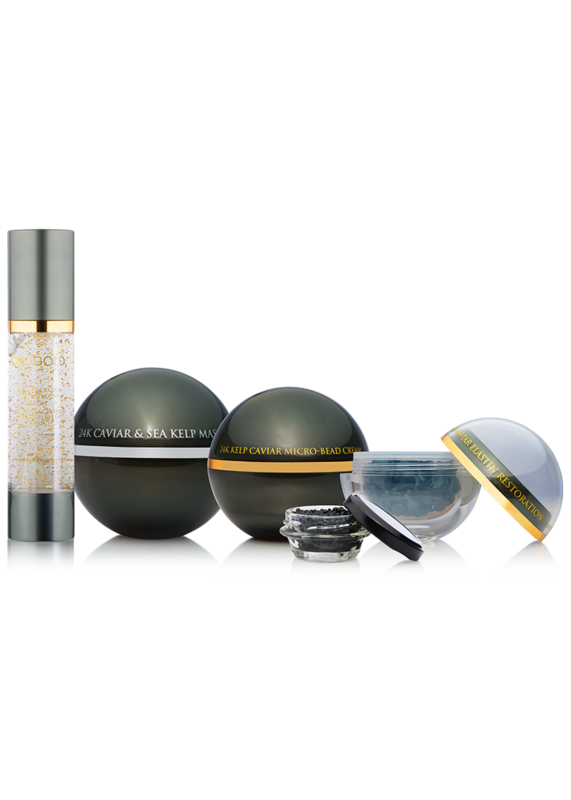 Achieve a healthy looking glow while reducing the signs of aging. 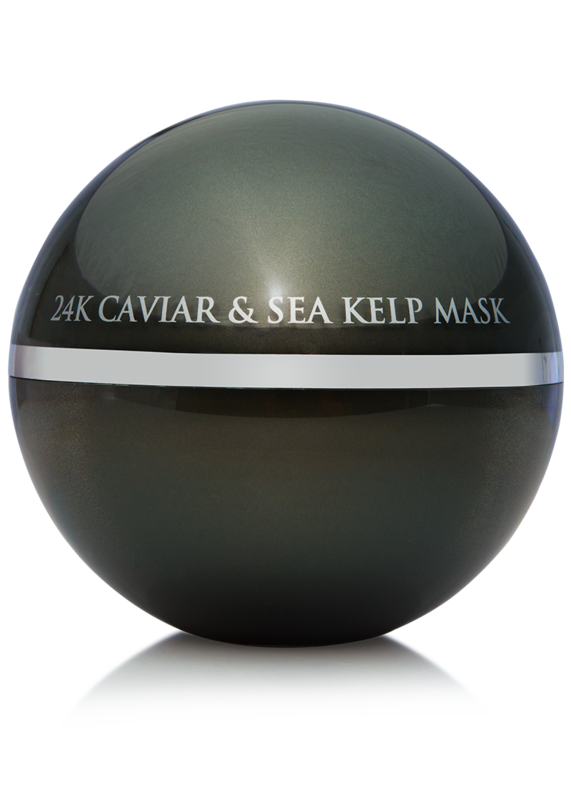 Drench your skin with our moisturizer for the ultimate hydration. 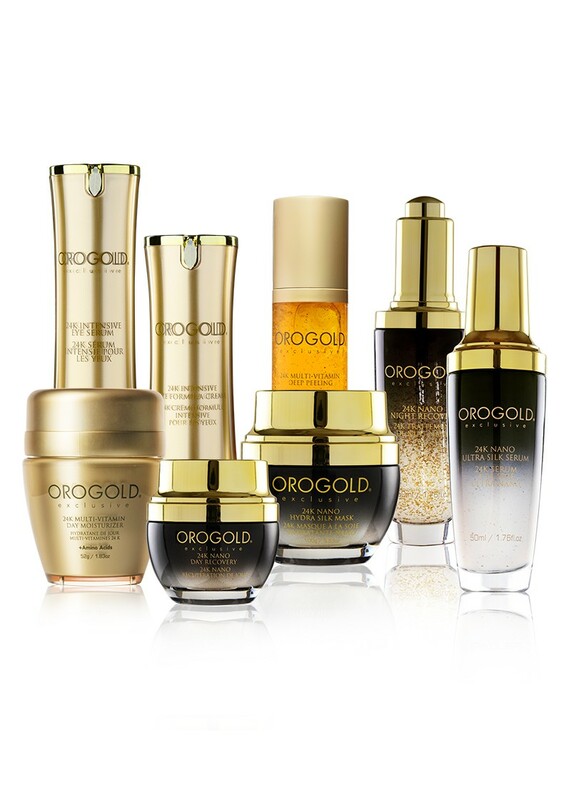 OROGOLD’s extraordinary 24K Multi-Vitamin Deep Peeling is enriched with vitamins, antioxidants and pure 24 karat gold. 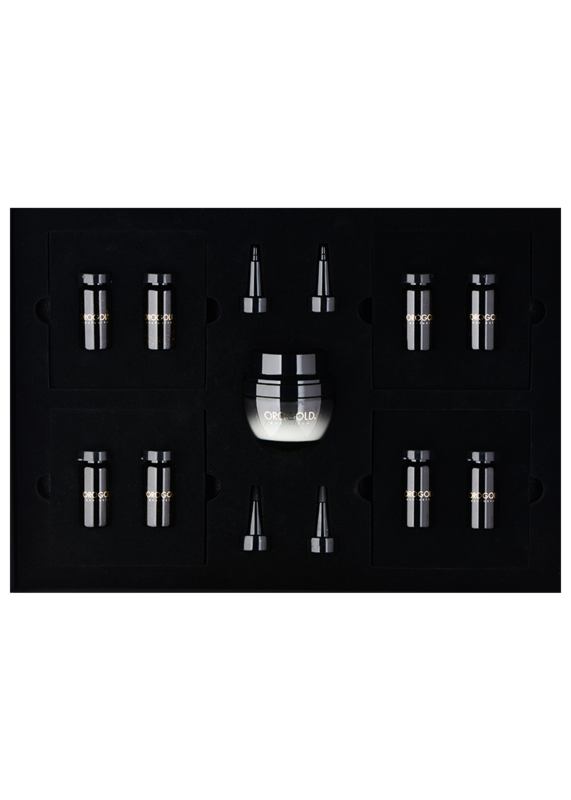 Give your skin a deep cleanse by sloughing off dead skin cells to expose new younger looking skin, Our deep peeling purifies your skin by removing dirt leaving it feeling radiant and energized.